I’ve enjoyed my time off, but now it’s time to get back on track. Yesterday sort of passed me by before I even knew it, so Quote Monday has been bumped. I’m pining away for news about the screenwriting contest, fellowship, and lab I entered and it’s at least another month before I hear anything, and the internal struggle is real. I cannot help but check my email, Facebook, and Twitter fairly often for a status update or hint of any kind. The Nicholl Fellowship posts top scoring script comments from readers nearly every day on Facebook, and I read each one hoping it might sound like mine, or I try to twist and turn the vague positive comment into some form that could resemble a review of my own script. This is what too much time on one’s hands will do. 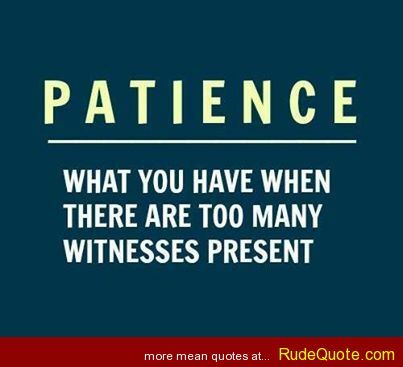 I decided to look up quotes on patience, and for the most part, they’re kind of lame. 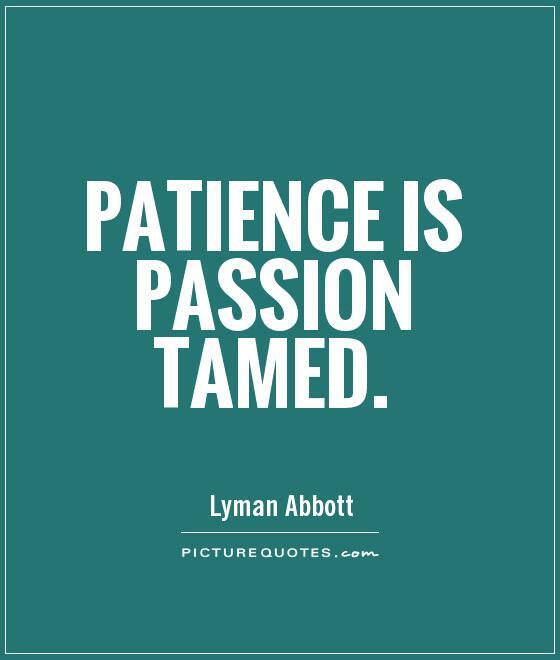 That “patience is a virtue” or “patience is not the ability to wait, but the ability to keep a good attitude while waiting” stuff is not what I want to hear. And you’ve probably heard it a thousand times too at this point. It’s hard to wait for action on the part of others, but having a little understanding of how things work in Hollywood, having patience, or practicing having patience, is a good thing, because it’s something that will have to be mastered. It may seem as if things move quickly in Tinsel Town, but in reality, it takes sometimes years to make something happen. There’s a phrase, “the 10 year overnight success” which is used in regards to screenwriters who seem to find success out of nowhere. They’ve been working, for a long, long time. Everything takes time, and waiting for news about the advancement of my career is just one such test of my endurance. That story you’ve always got at the back of your mind, that one where you randomly see or hear something and tuck it away as part of that world, start to develop it. We only become better writers the more we write – we are better able to develop our style and voice. How do you handle the waiting game? Advice and tips welcome! « I’m on Holiday….sort of.